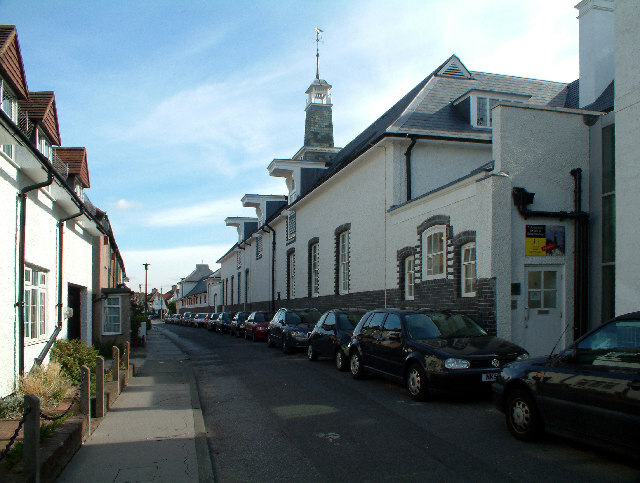 Need Help Moving Home of Office to Chislehurst in Bromley ? 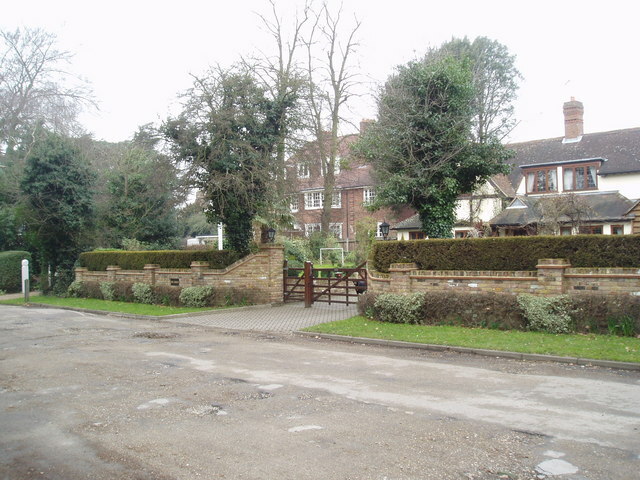 Chislehurst is a suburban district in South East London, and a part of the London Borough of Bromley. 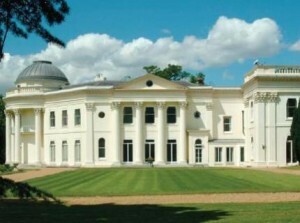 Chislehurst is regarded as an affluent area and one of the most expensive places to live in Bromley. Chislehurst West may be found by going towards Mottingham and this area includes the biggest of the ponds and the High Street which has many pubs and restaurants. 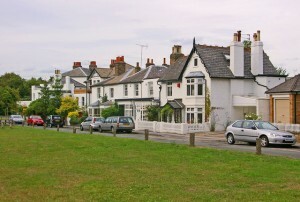 Chislehurst is one of the starting points for the Green Chain Walk, linking to places such as Crystal Palace, Erith, the Thames Barrier and Thamesmead. Popular Landmarks in Chislehurst are Camden Place (now Chislehurst Golf Club) takes its name from the antiquary William Camden, who lived in the former house on the site from c.1609 until his death in 1623. A later occupant of the house, from 1871 until his death there in 1873, was the exiled French Emperor, Napoleon III. 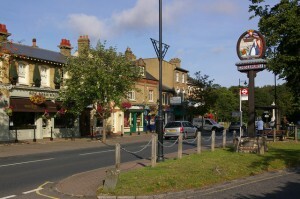 Chislehurst Common (and nearby St Paul’s Cray Common) were saved from development in 1888 following campaigns by local residents. 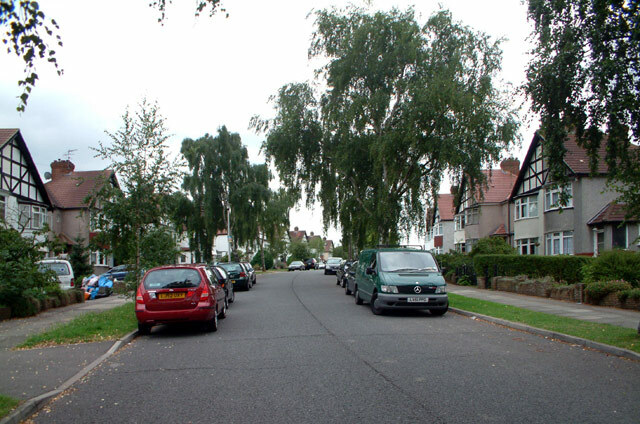 They were a popular destination for bank holiday trips in the early 20th century, and now provide a valuable green space. 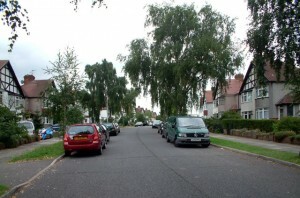 Nearby Petts Wood, Hawkwood and Scadbury have also been preserved as open spaces following local campaigns. A local attraction is Chislehurst Caves. The caves are considered to be of very ancient origin. They were originally used to mine flint and chalk. During World War II, thousands of people used them nightly as an air raid shelter. Chislehurst is a great place to live for commuters traveling into to london as its only 36 minutes by train to london Charing Cross from Chislehurst Train Station. 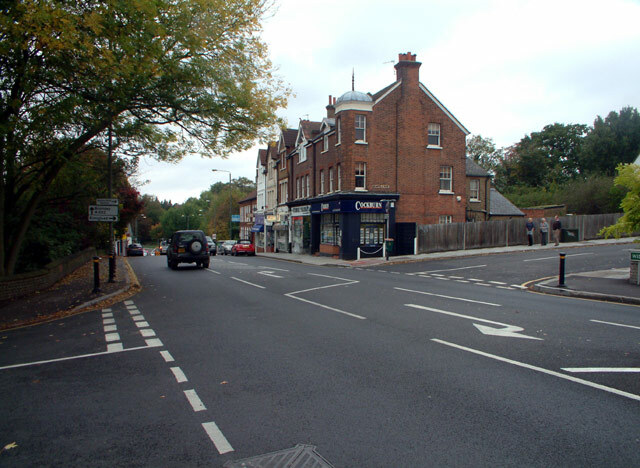 Shopping in Chislehurst consists of two small high streets with fashionable boutiques, restaurants and coffee shops, but if you are looking for main stream shopping the Bromley Glades & High street is only a couple of miles away. 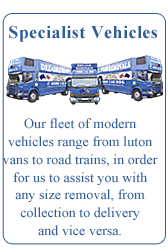 We cover the whole of Bromley Borough for local, National, European and Worldwide removals. Modern purpose built vehicles and highly trained crews are on hand to ensure your removals goes as stress free and smoothly as possible. 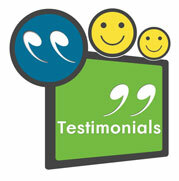 Dee Dee Relocations have been servicing the Bromley area for over 25 years and have an extensive portfolio of client testimonials available for your perusal. If you are moving from or to any area in Chislehurst or Bromley, Dee Dee Moving can help you with all aspects of your removal to your new Home or Office.